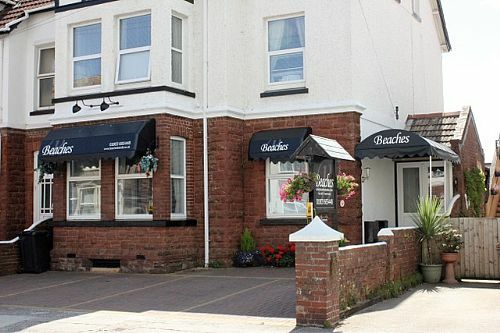 We are in an ideal prime position with just a 50 yard stroll to Preston sands and a 200yard level walk to Paignton beach and the local shops, bars restaurants pubs and amenities. The English Riviera is ideal area for the many festivals, carnivals, galas and events throughout the year. Events such as The Torbay Air Show, BMAD Festival and the Pirate Festival in nearby Brixham are ideal for adults families and children of all ages. Why not spend a day out in Dartmouth, where one ticket enables travel through Torbay by boat, rail and bus, as well as The Kingswear Paddle Steamer through the scenic River Dart. Paignton Zoo is very local and is open all year round along with the various shows, circus and family events within Torbay. If you are feeling more energetic take in one of the very many short, medium or long walks around the beautiful bay and a visit to The Dartmoor National Park is very well recommended with it being on our doorstep. Added to this the popular attractions of the famous Paignton Pier, Bygones, Kents Cavern and Babbacombe Model Village along with the now nationally famous Train Of Lights in December. Paignton is surrounded by seven beaches including the beautiful Blackpool Sands set in an unspoilt sheltered bay lapped by clear blue water surrounded by magnificent evergreens and pines. These beaches are ideal to relax, swim or sail.